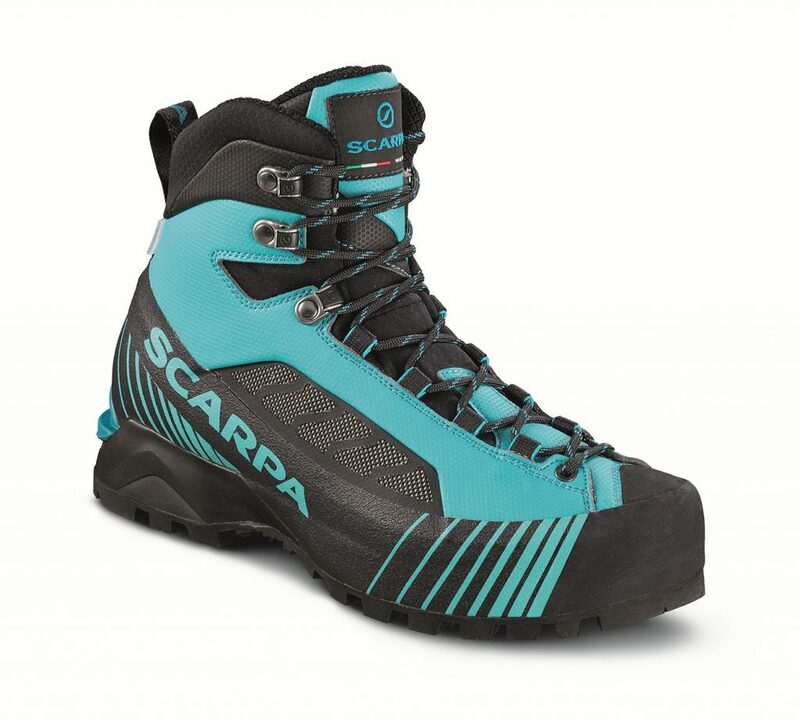 Womens mountaineering boot Ribelle Lite OD, ideal for trekking, via ferrata and classic alpinism. The Ribelle Lite OD WMN is a lightweight boot for the women who seek innovation, lightness and a fast and comfortable walking for trekking, via ferrata routes, and traditional mountaineering. Imagining the shape of things to come. This seems to be the story of SCARPA and of the Parisotto family, a story that is seventy years long. A path rich in memories, traditions and experiences now focussing on the future where nature, fun and uniqueness are the reference points to detect tomorrow's winning products, for “no place is far”. 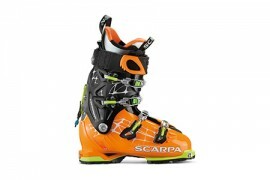 La giuria internazionale dell’ISPO Awardha selezionato il SCARPA Freedom RS come scarpone di riferimento per la stagione freeride 2015/16.